Case-Friendly: Specially designed for Samsung Galaxy S9 Plus with most cases. 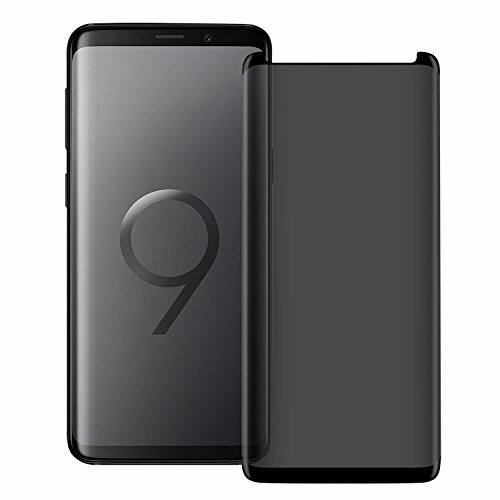 5.Lifetime Warranty: Galaxy S9 Plus screen protectors are backed Lifetime Warranty.If you have any issue with our product, let us know and you will be offered a full refund or replacement. ONN White Virtual Reality VR Smartphone Headset for Apple and Android Phones- Screen up to 6 inches with 2 packs of Cleaning Wipes.